Including this rat packer... Usher. Usher rocked a new hairstyle for the new year! 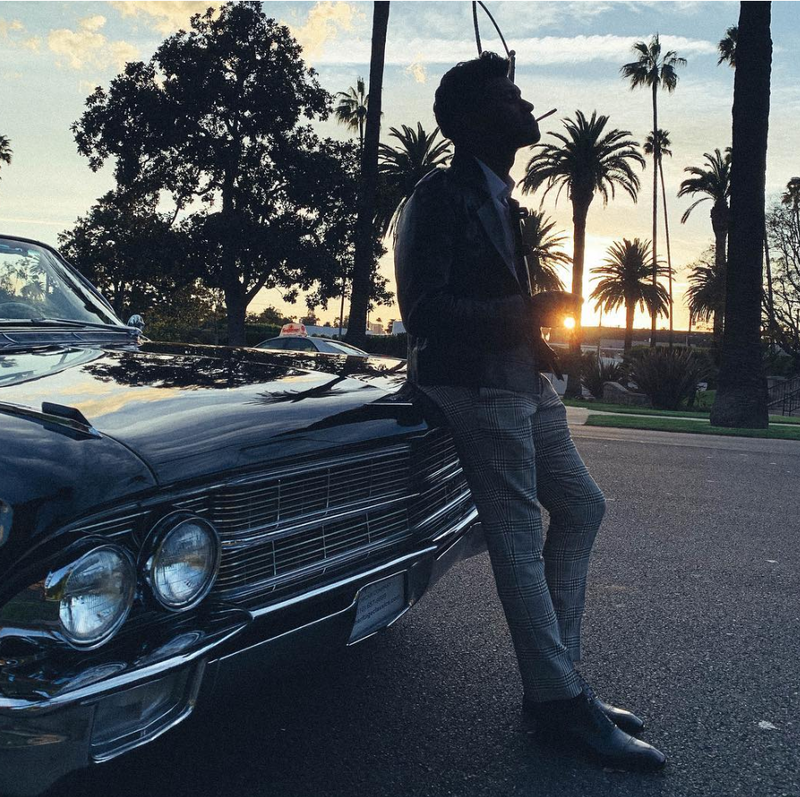 The 40-year-old R&B artist showed off his expertly styled new look on his Instagram Story and Instagram Live before heading out to a rat pack-themed New Year’s bash. Usher documented the entire lengthy process to achieve his hairstyle, starting by blowing out his coils and then curling his hair with an iron. “Long hair don’t care!” he said as he sat back and watched the transformation happen. Climb on The Family Tree & share your thoughts about My Nephew Usher's new hair situation. Jan 6 Giannis Antetokounmpo Wants to Slay The Rock in Wrestling Match!! !